Neurofibromatosis Therapeutic Acceleration Program (NTAP) is dedicated to a single purpose – advancing treatment options for individuals with plexiform neurofibromas (pNFs) and cutaneous neurofibromas (cNFs). Remove obstacles to ensure patients benefit from research advances as quickly as possible. 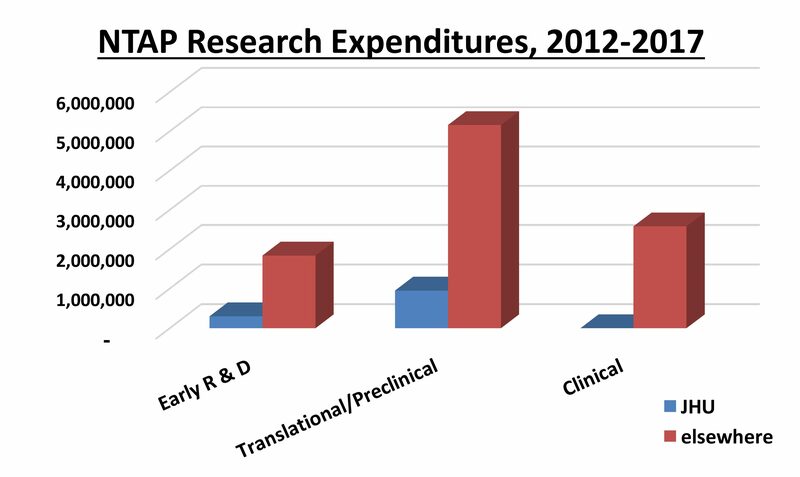 NTAP uses a highly collaborative approach that brings together patients, clinicians, researchers, industry, and government to determine where resources are most effectively deployed to produce meaningful treatments. Exceptional partners with innovative ideas are recruited to make these plans a reality, through both targeted programs and investigator-initiated proposals. NTAP invests in all areas of therapeutic discovery, always keeping the final goal of an effective therapy for a real patient at the center of the project goal.